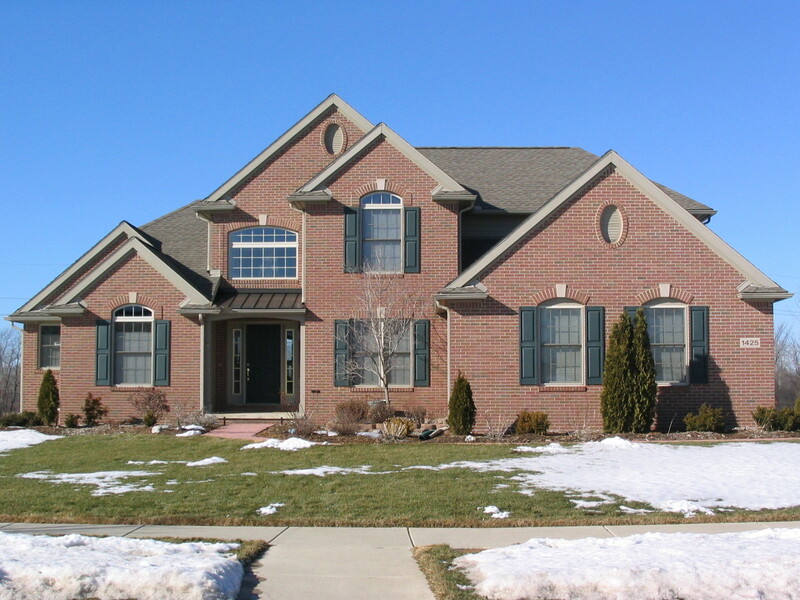 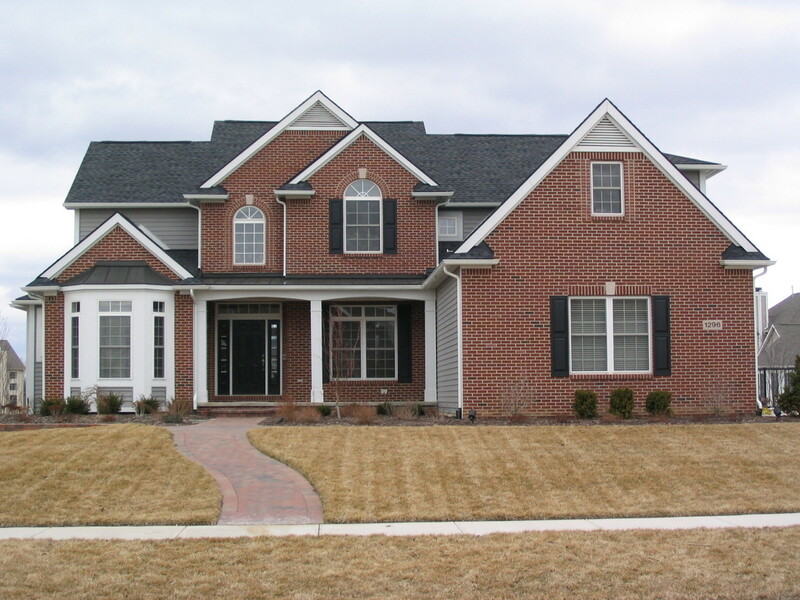 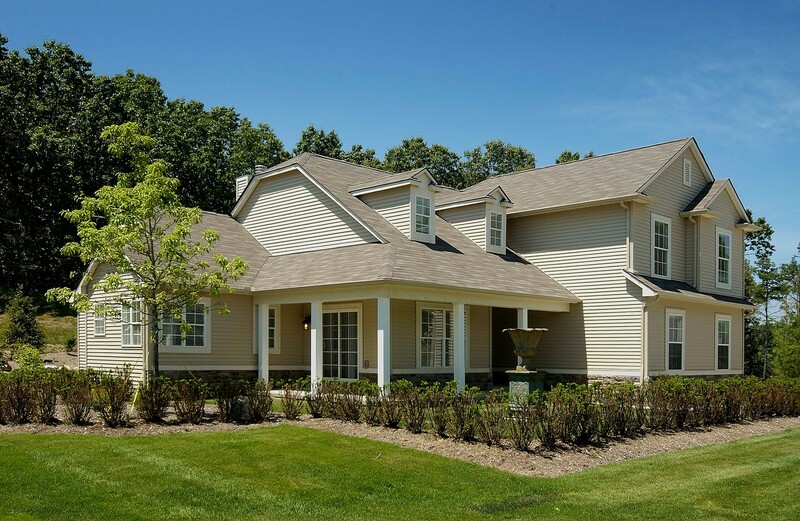 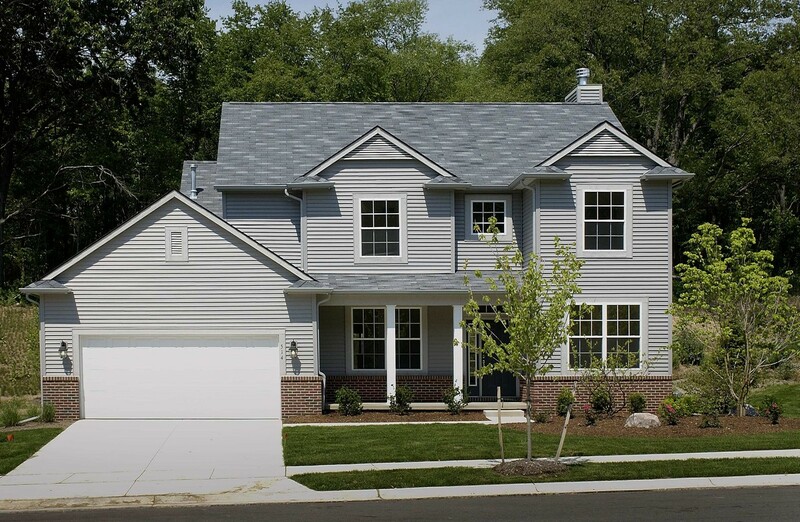 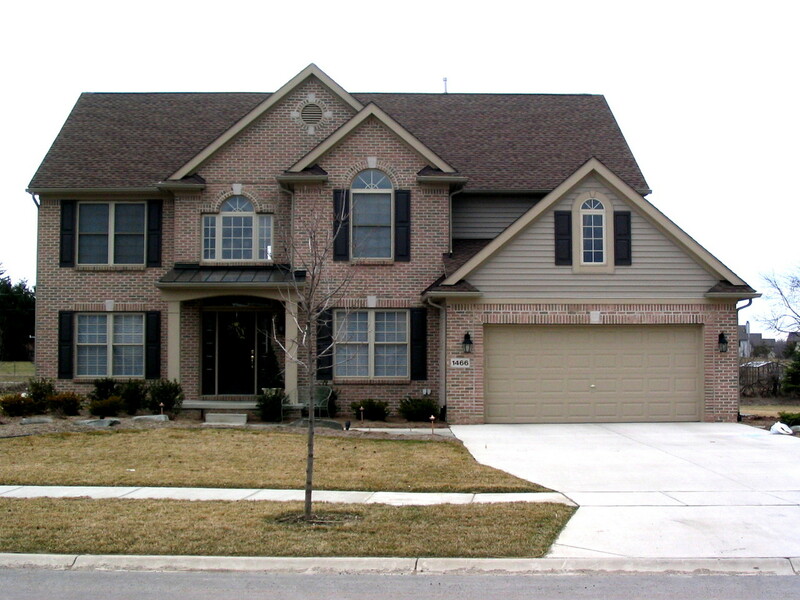 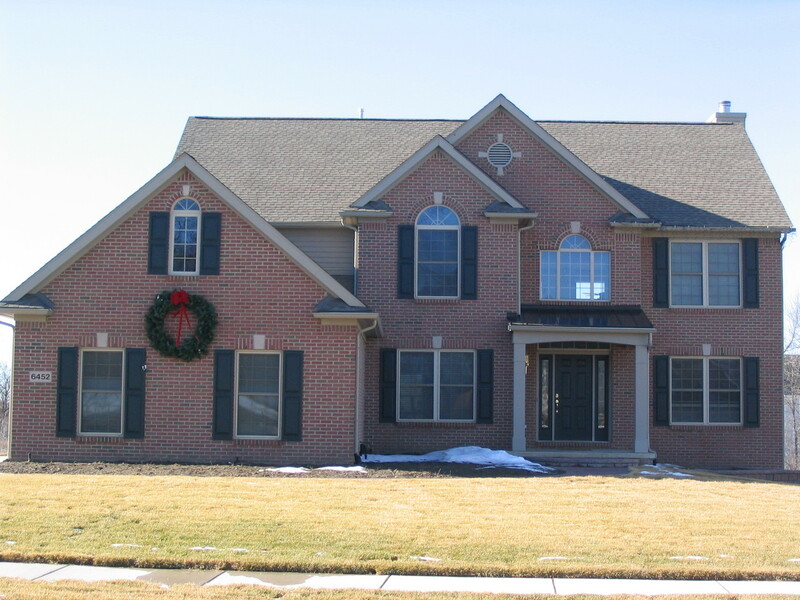 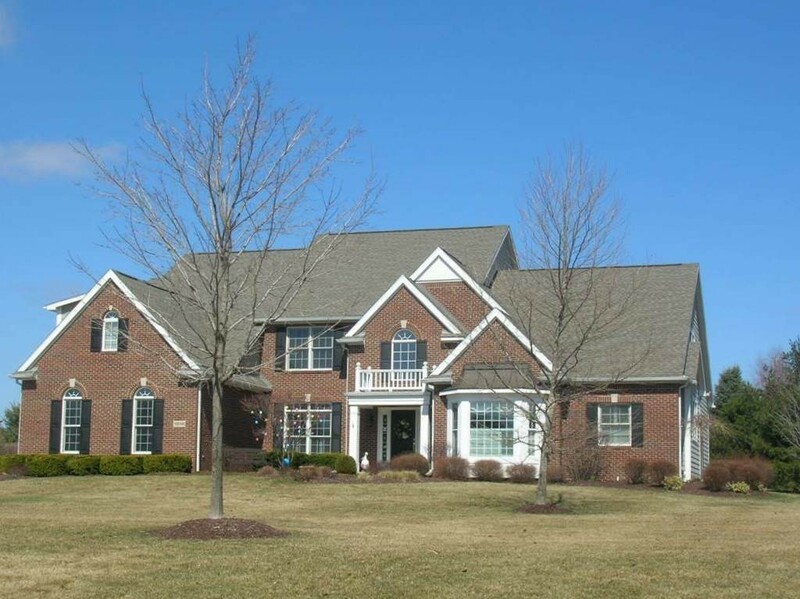 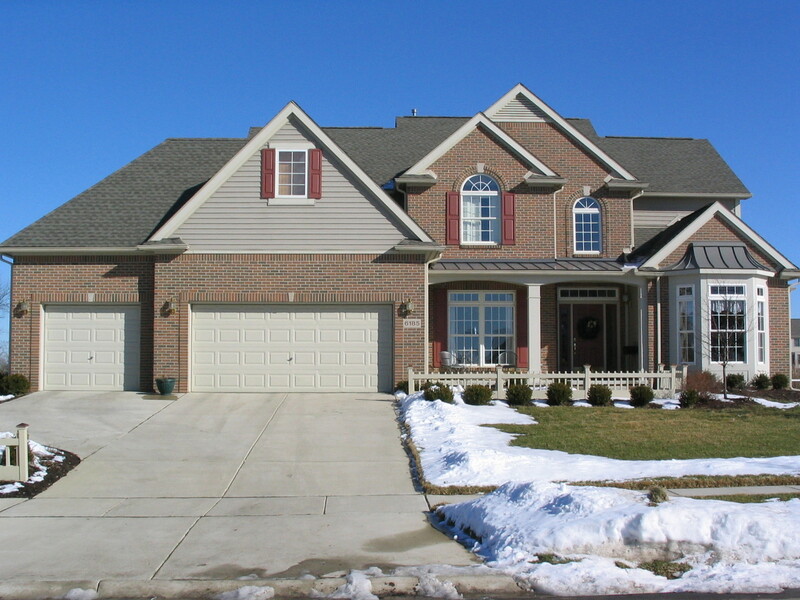 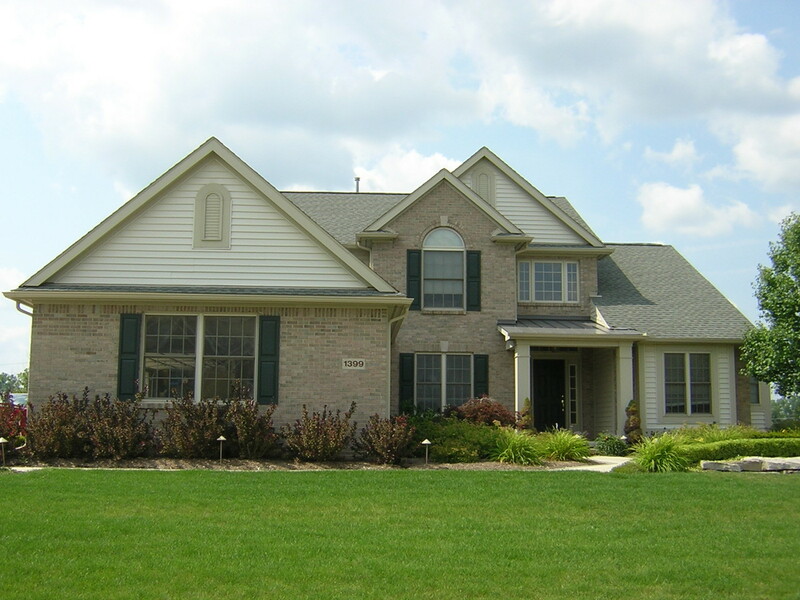 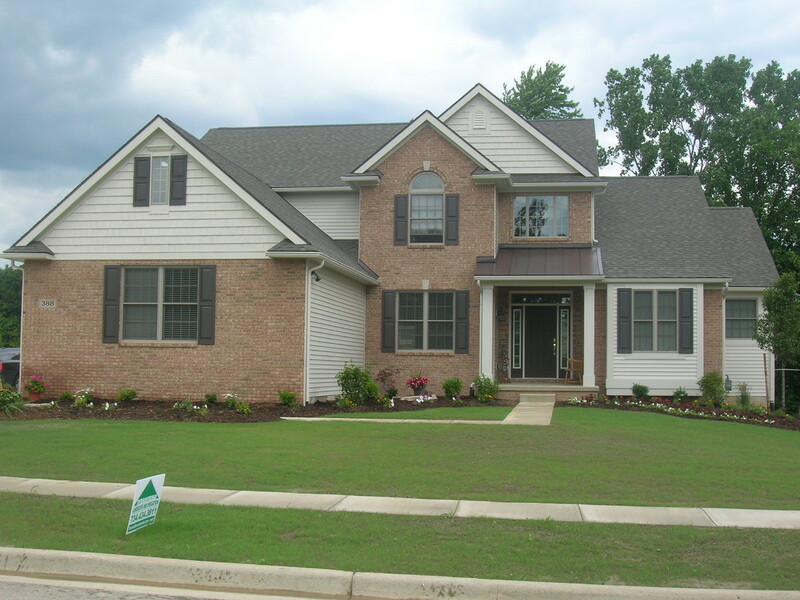 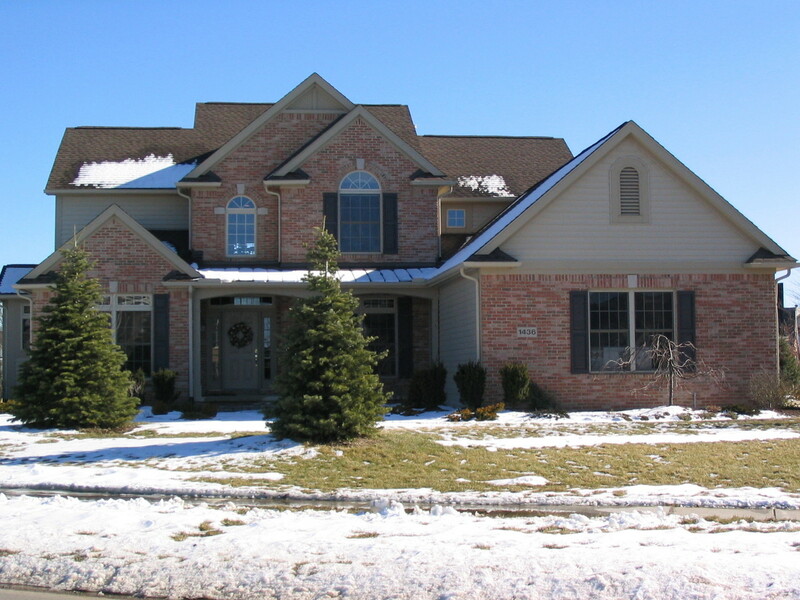 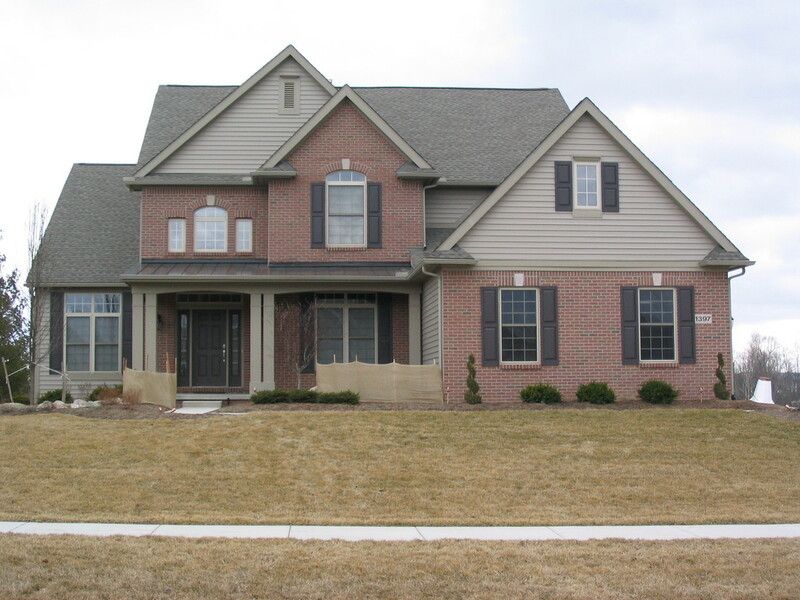 Home Plan Library - Wexford Homes - Builder in Ann Arbor, Saline, Pittsfield Twp. 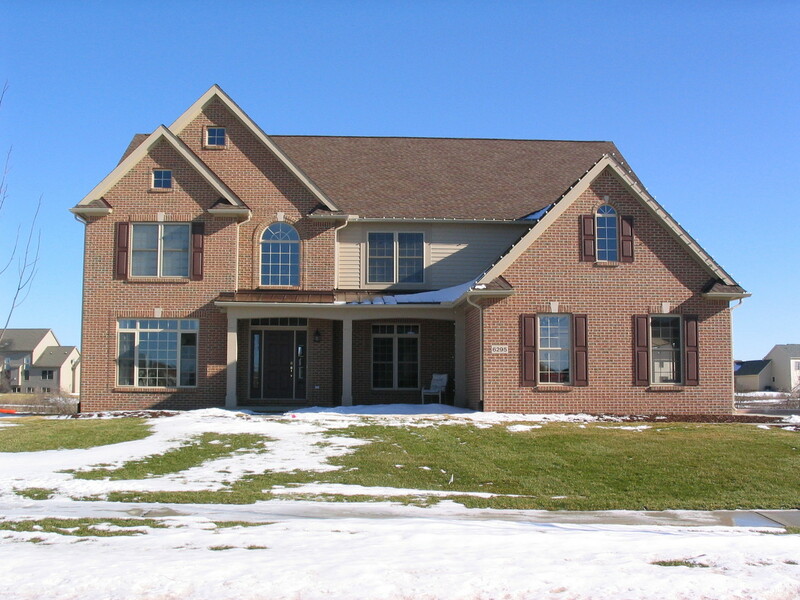 & Superior Twp. 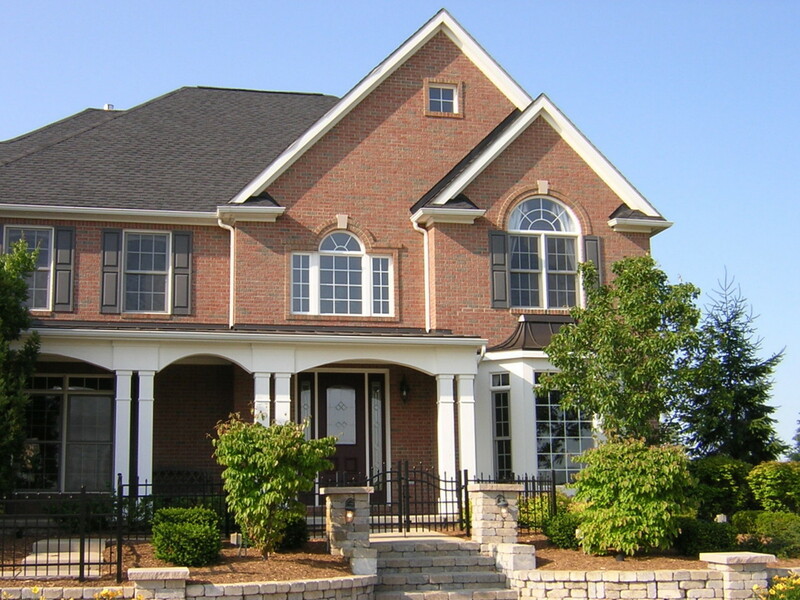 With almost three two decades of experience customizing and building homes, Wexford Homes has a large library of exclusive home plans with many add-on features already created - saving you time and money with an architect. 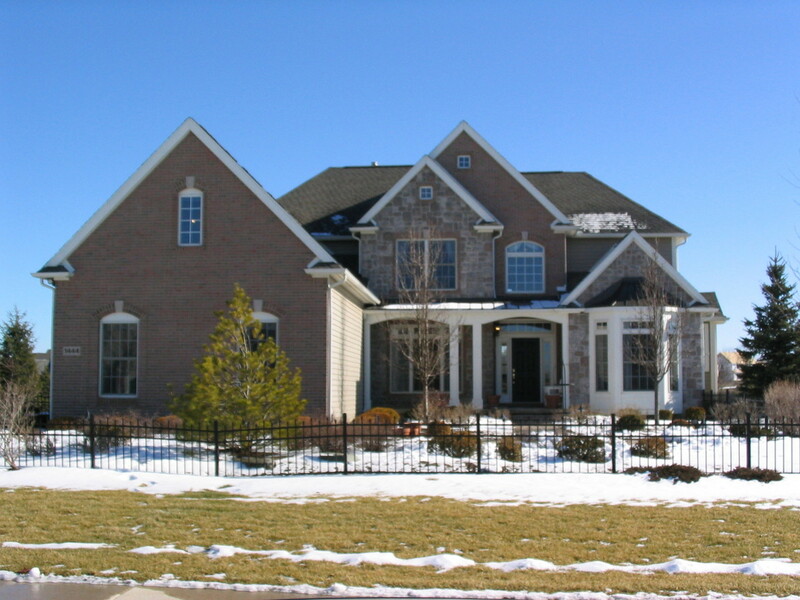 Click the "Ensemble Line" and "Serenade Line" links above to view our most popular plans, and if you can't find what you're looking for, make an appointment at our office to peruse our other Home Plans. 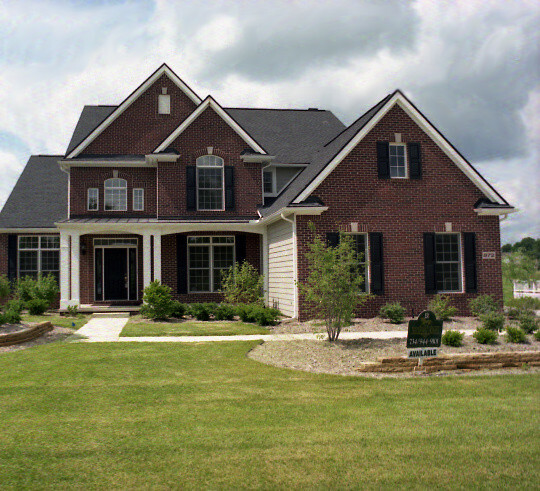 Need help finding a homesite?